Leveraging on our rich industry experience, we are reckoned among the nonpareil Manufacturers, Suppliers and Exporters of Belly & Thigh Pads. 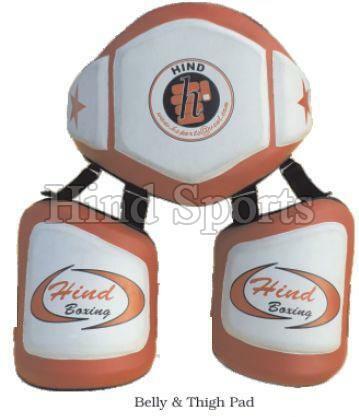 The pads are accredited for their excellent quality and durability. Buyers are free to place bulk orders of the pads with us and we ensure their timely execution within the allocated timeframe. Buyers can obtain these at market-leading rates from us.